This six-week workshop is based on Gabrielle Bernstein's New York Times best-selling book. This course will help you create beautiful, radical change by adding up subtle shifts every day. Though each shift is simple, consistently choosing love and acceptance will transform your life in awe-inspiring ways. 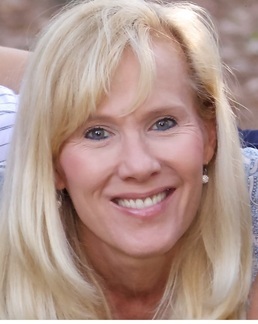 Kim Trotto has been trained by Gabby Bernstein as a May Cause Miracles coach and practitioner. 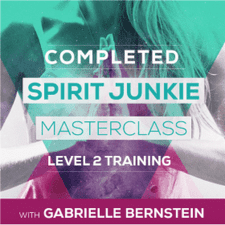 ​​Kim Trotto is a graduate of Spirit Junkie Masterclass Trainings with Gabrielle Bernstein, Levels 1 & 2.